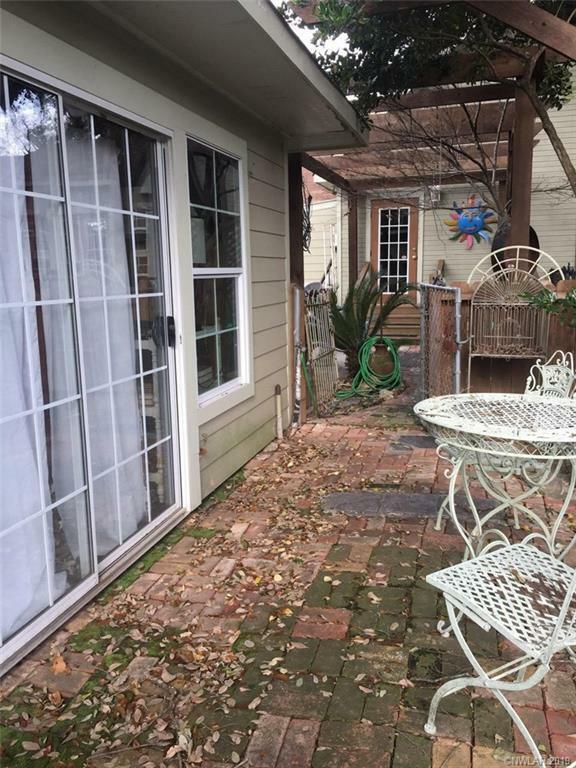 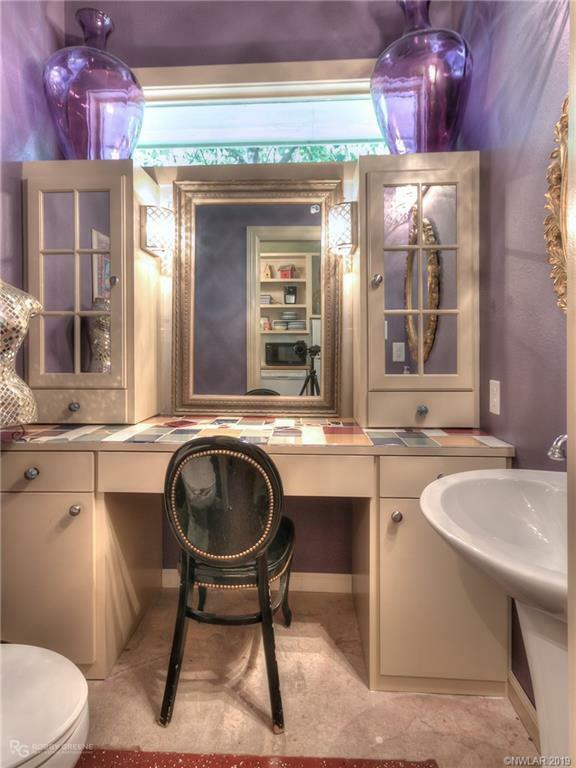 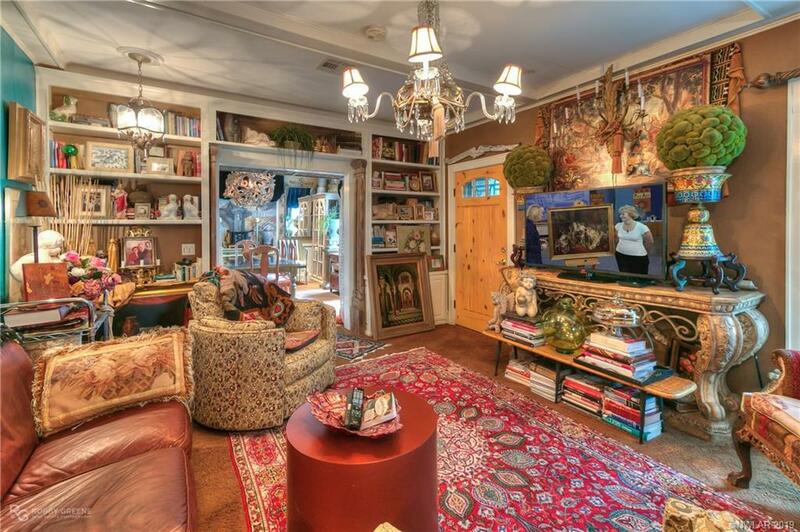 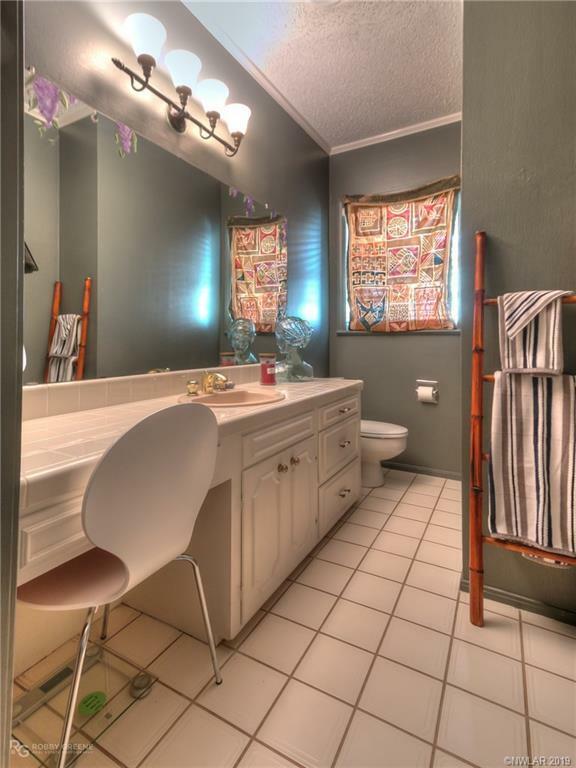 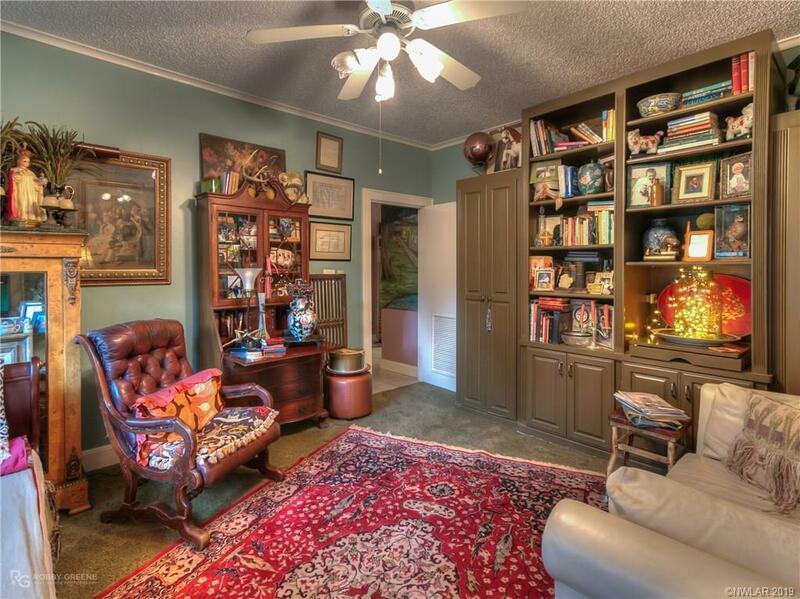 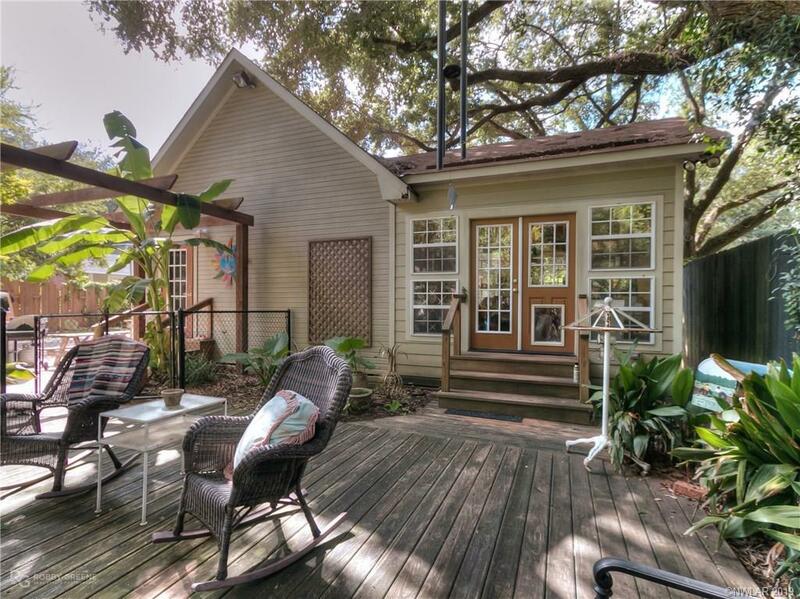 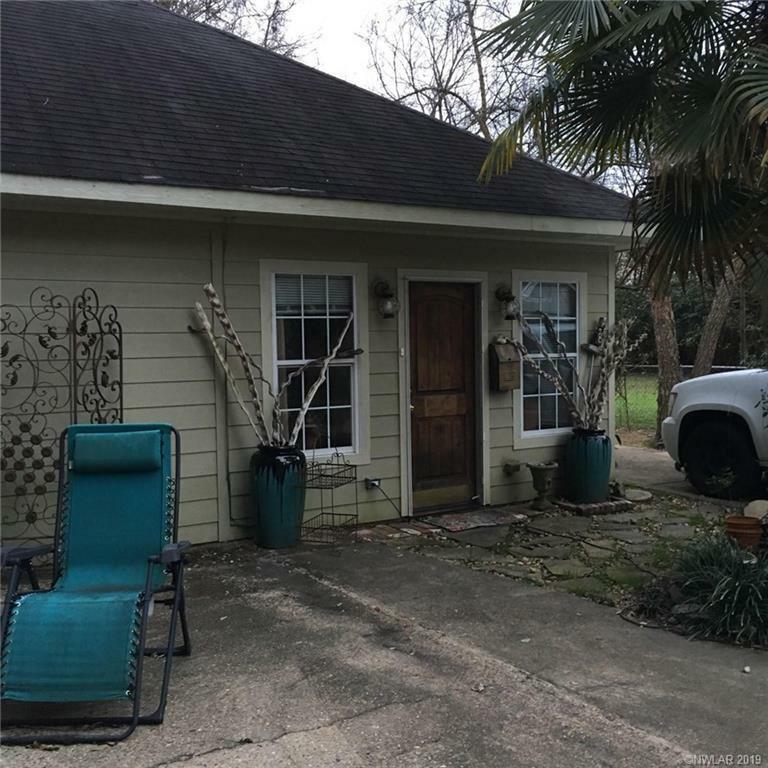 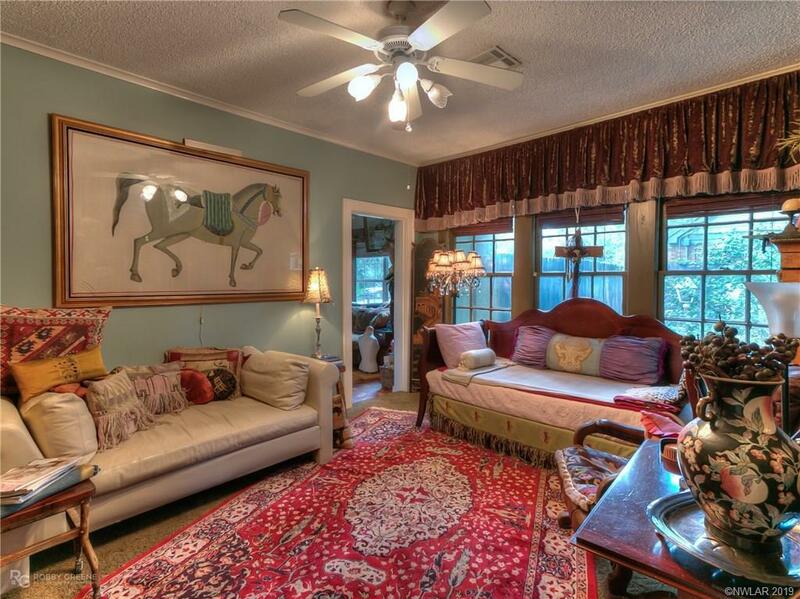 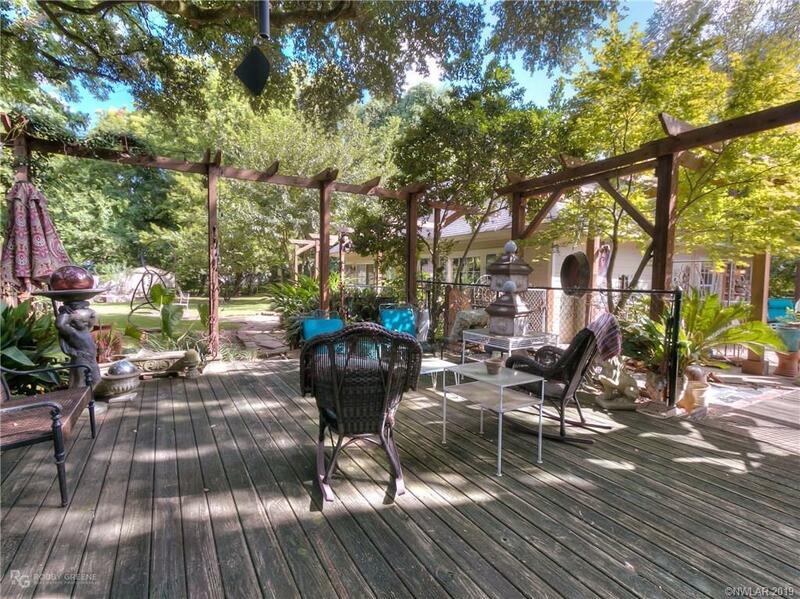 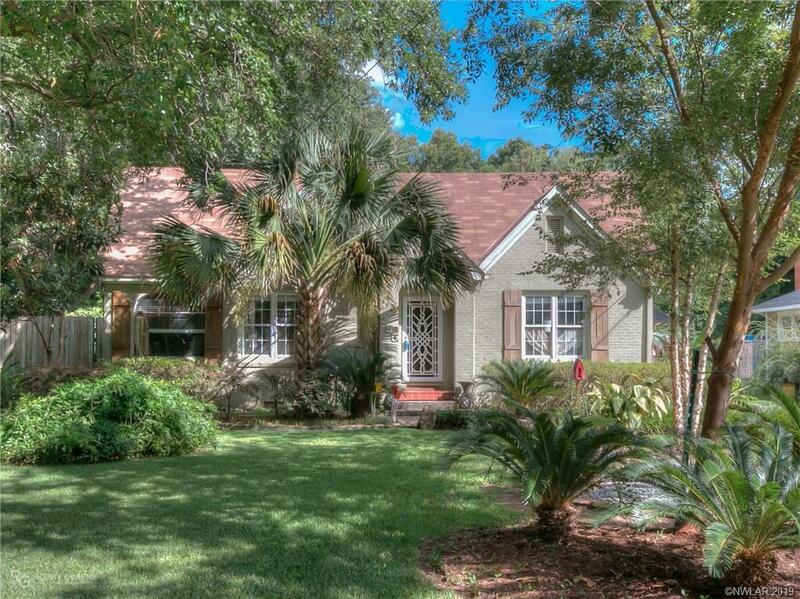 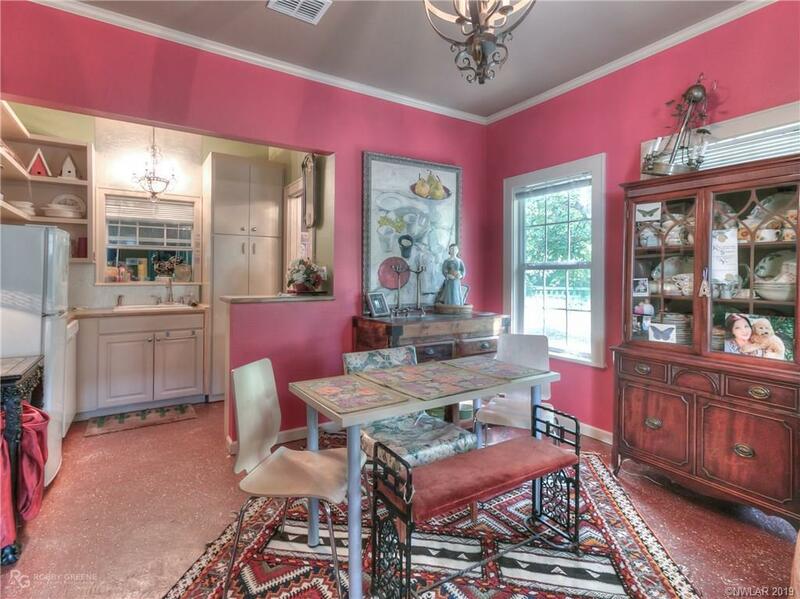 Charming Artist's Cottage in the heart of Broadmoor on prestigious Patton Ave. 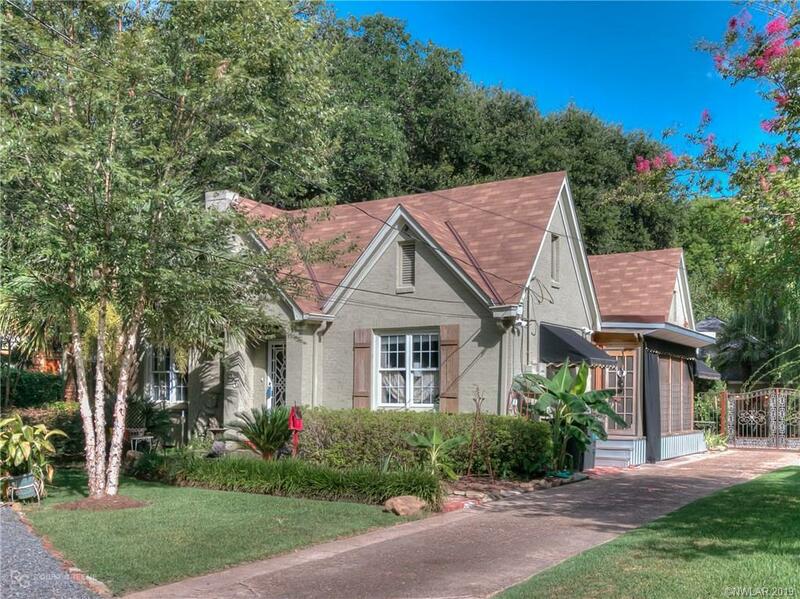 The spacious home includes a 1,267sf guest home, which is perfect for an income producing rental or a true mother-in-law suite. 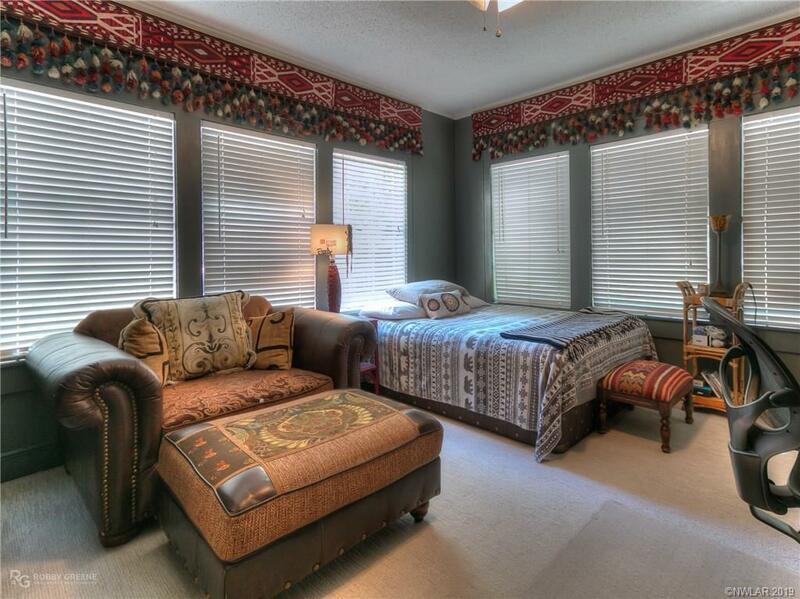 Averaging only $88/SF for “both homes, this breathtaking bungalow offers a multitude of residential options. 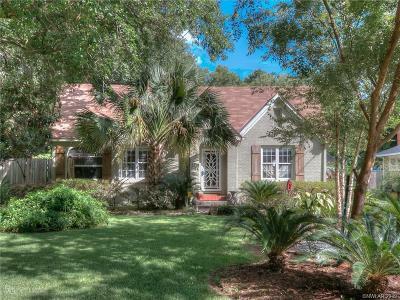 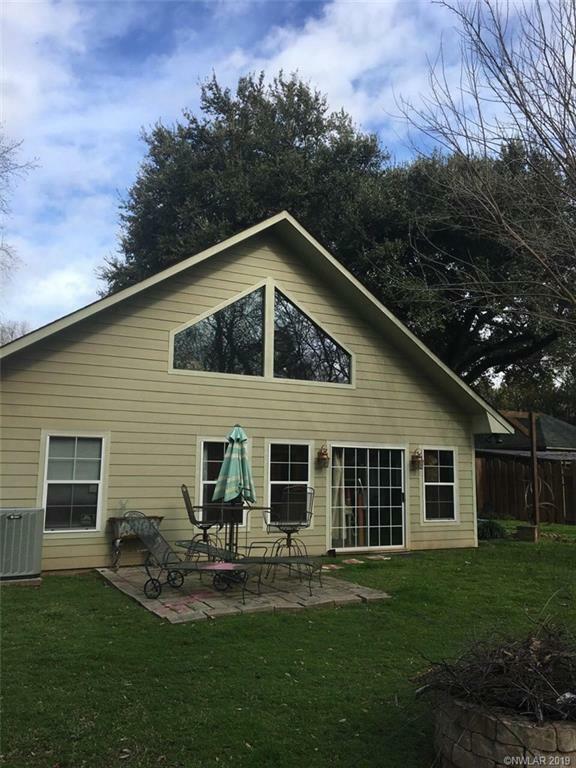 Discerning home buyers will be instantly drawn to this delightful home situated on a deep lot with mature oak trees & a wrought iron gate. 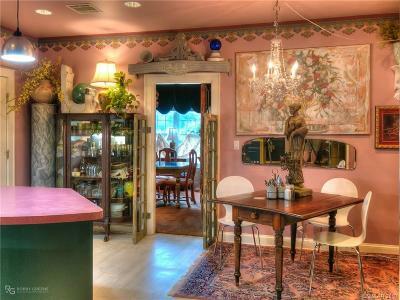 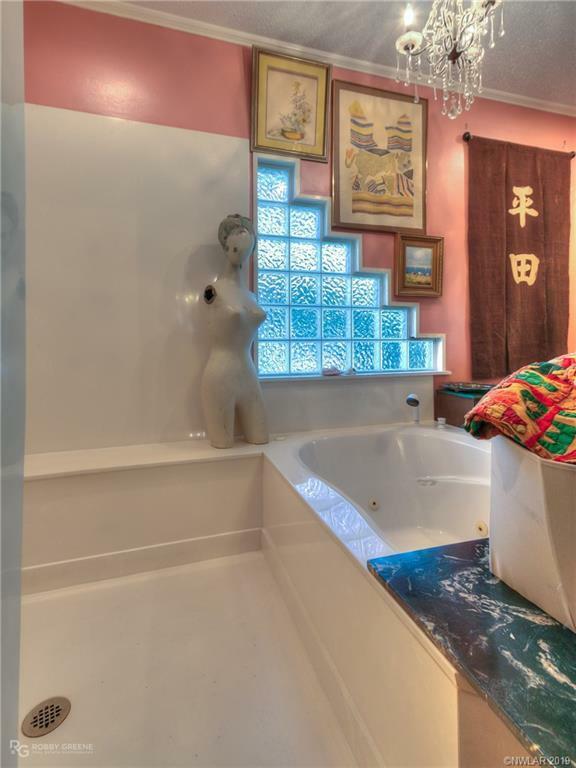 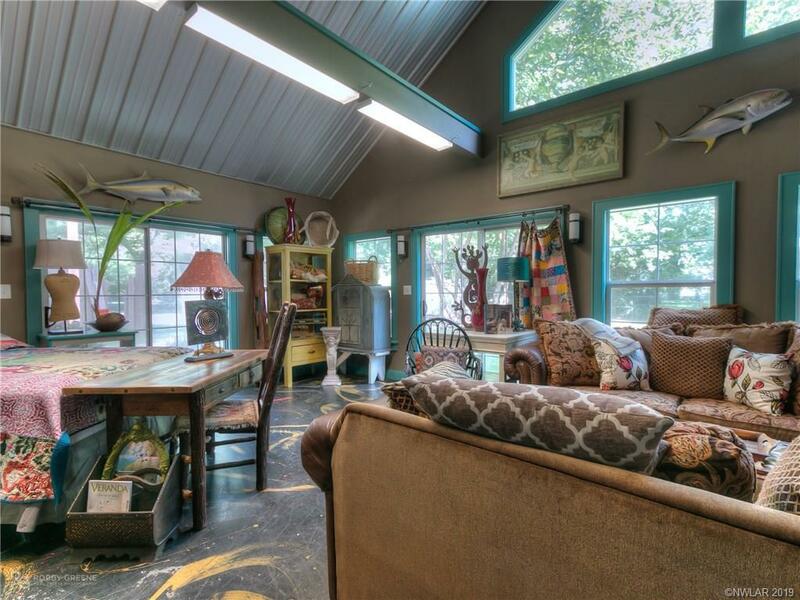 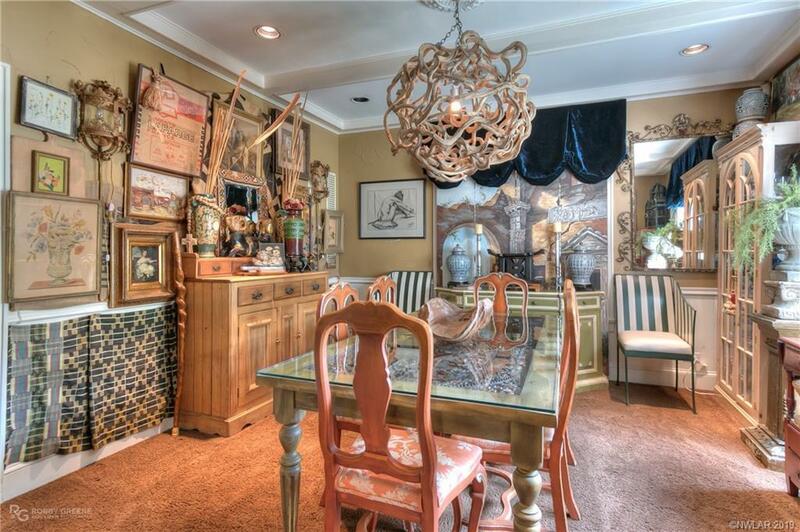 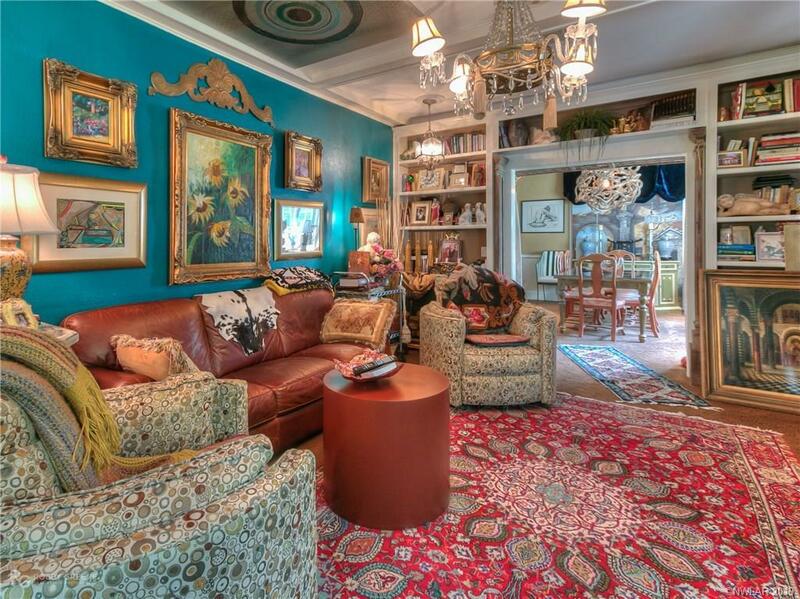 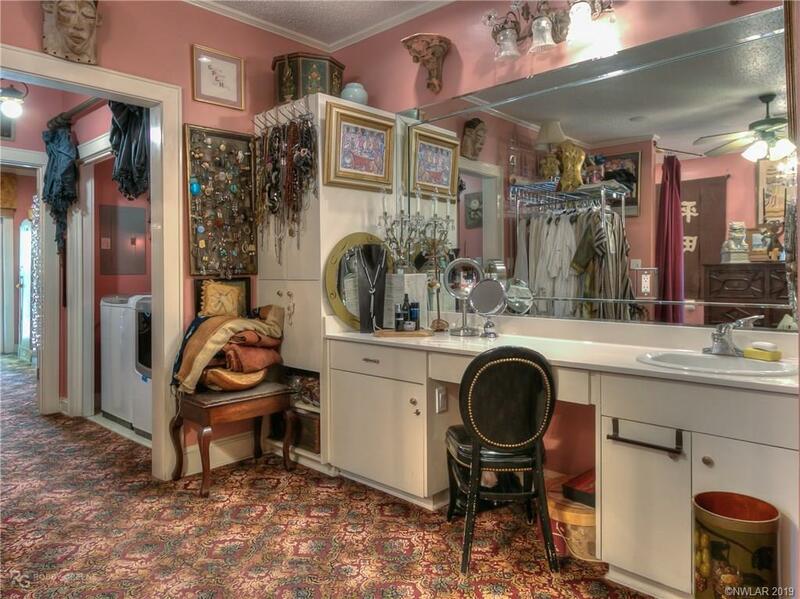 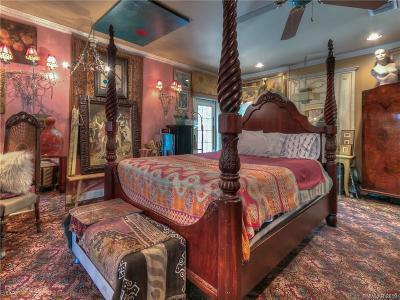 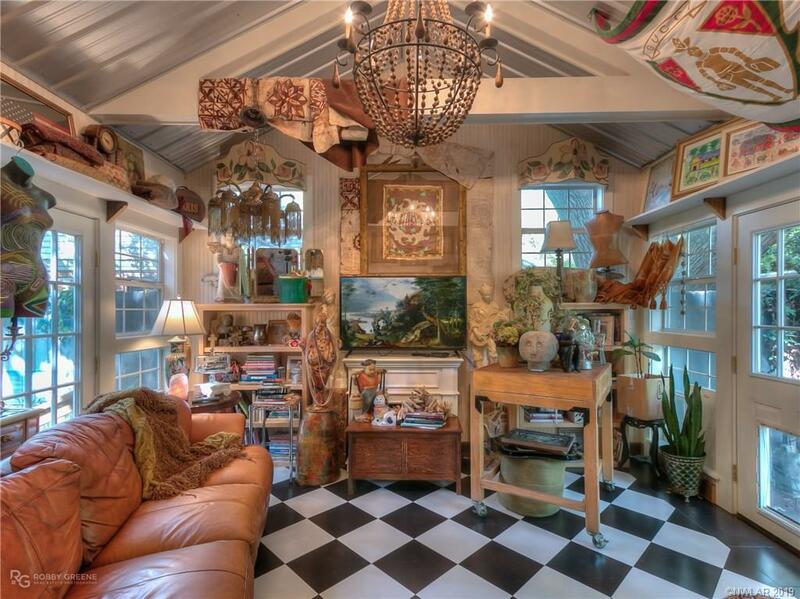 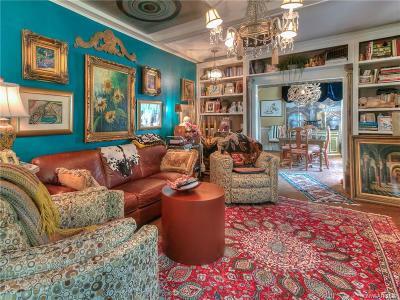 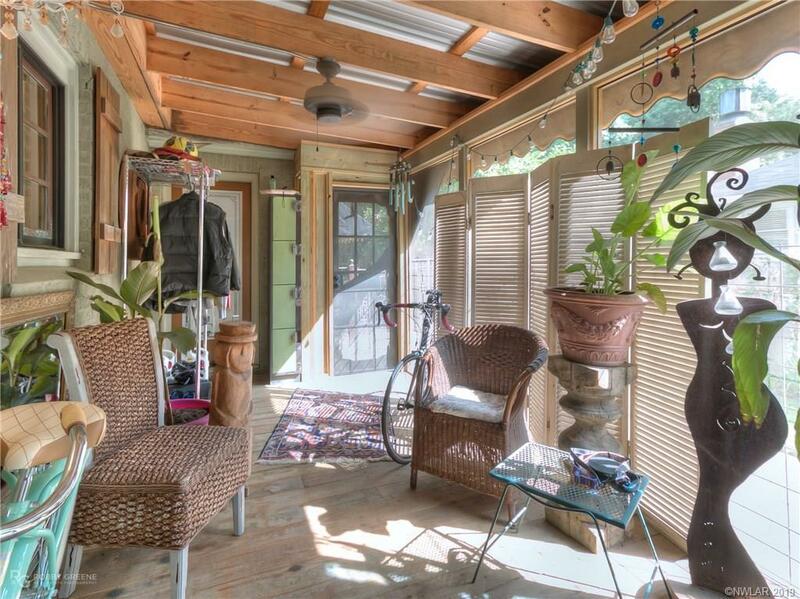 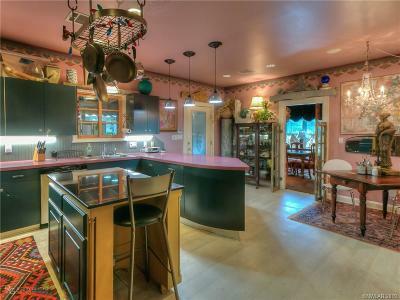 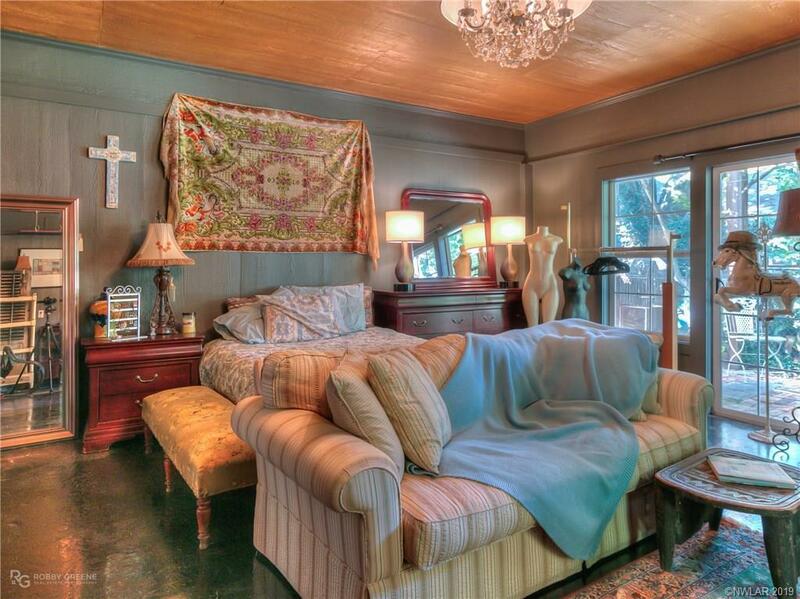 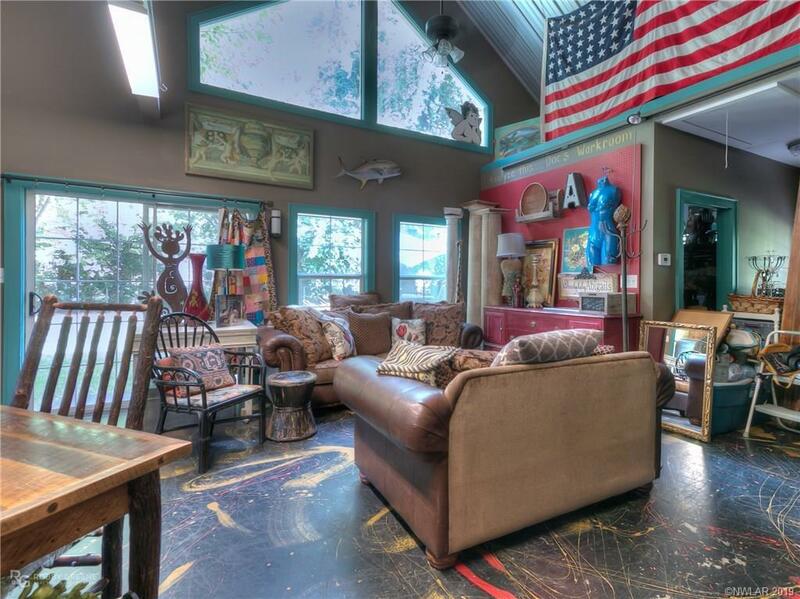 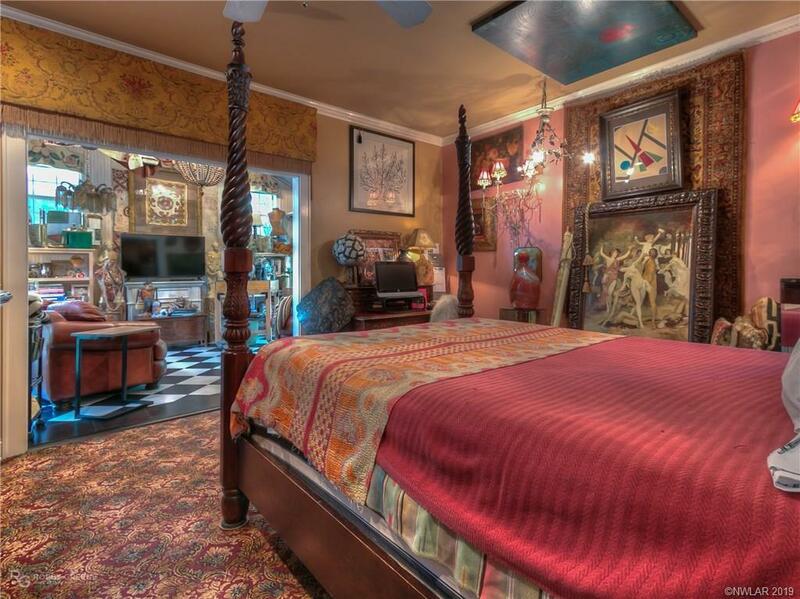 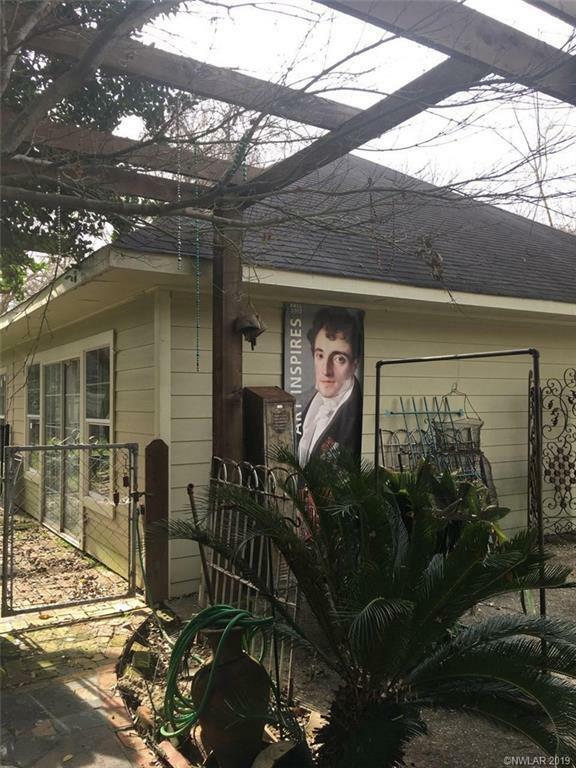 This is the ideal home for the buyer searching for something a tad eccentric that will inspire his or her creativity. 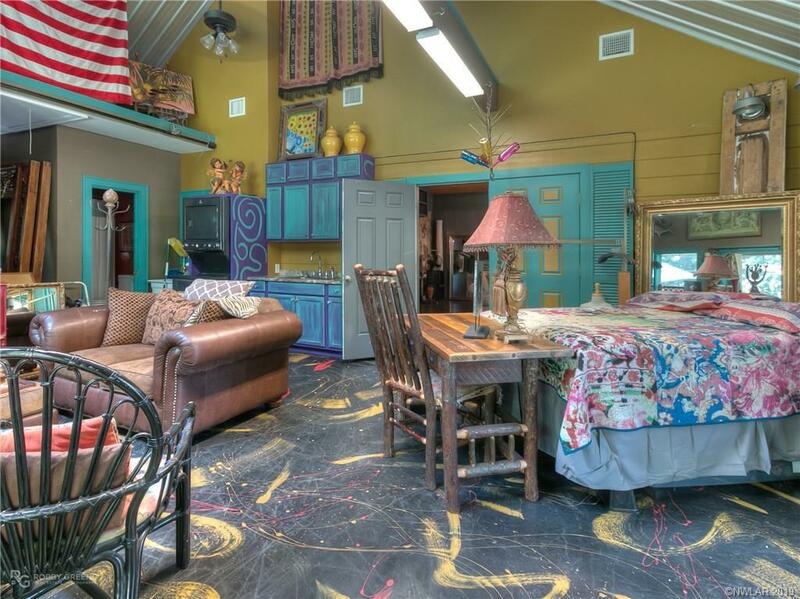 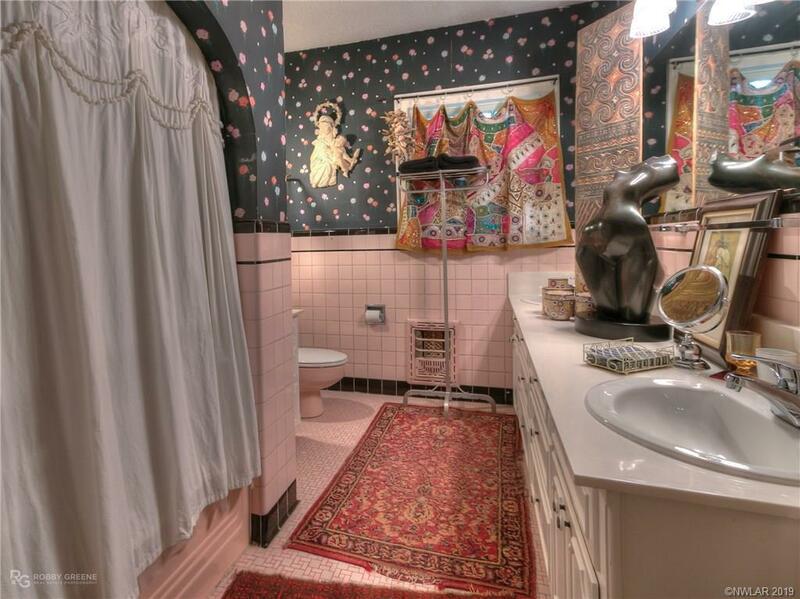 The character of this unique home shines through in its eclectic design & impeccable attention to detail. 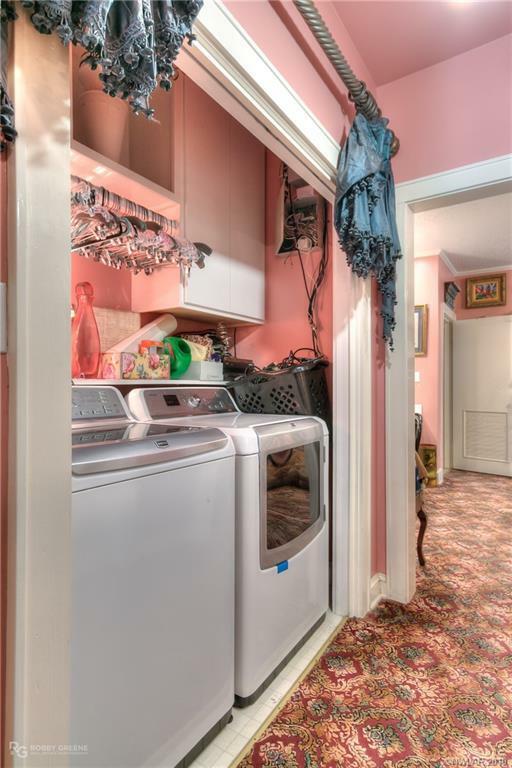 It’s not all about appearances, however; the home also features a built-in generator, security cameras, & newer stainless appliances. Maintaining the home's aesthetic design after purchase will be simple, as much of the mixed & layered art & furniture is available for purchase.